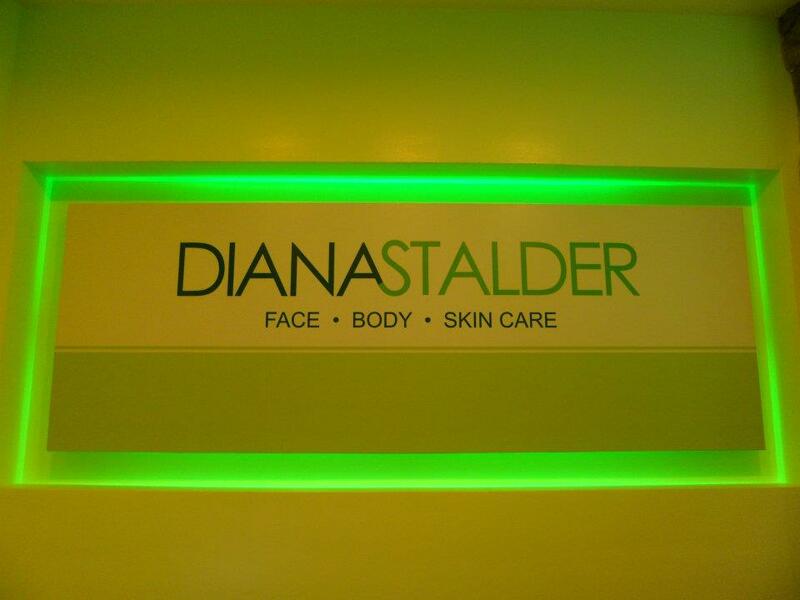 Diana Stalder Will Promise, A Better You! 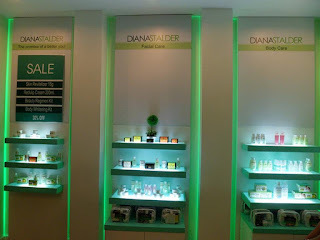 I never thought that Diana Stalder is already in its fifteen year. I only find this beauty and skin care shop only when I pass the 3rd floor of EDSA Pavilion going to MRT. 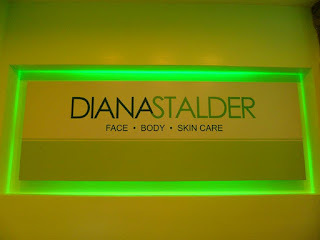 I even never thought that Diana Stalder was the Dermaline Facial and Skin Care Center. 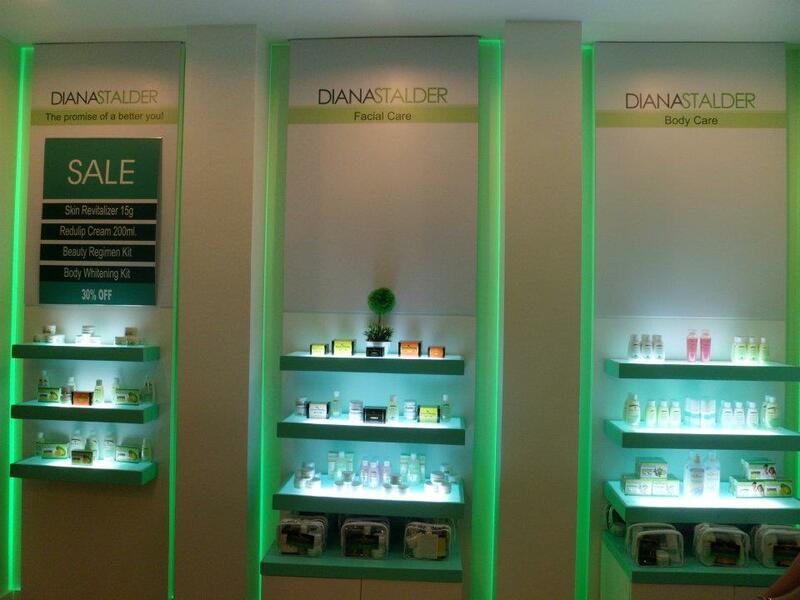 Diana Stalder had joined the world of wellness and beauty as they are represented beauty and charm. 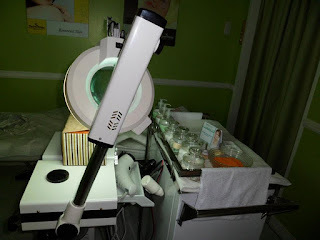 I also, noticed that they manufactured all their quality skin-care products and using its impressive line-up for Diana Stalder that aims to satisfy every man and women who desire for beautiful skin. These days, Diana Stalder re-introduce its first skin care center offering brand that is time-tested formulation with enhance and specialized treatment and a brand of unique service focusing on customized skin care delivered by well trained professionals. The ambiances are very relaxing, and you will have a homey feeling when you get there. And I was lucky enough to try their service as they invite bloggers for a SPArty. 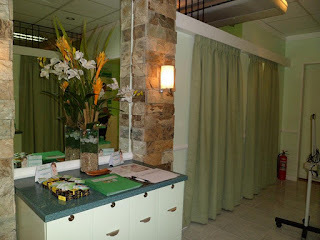 It was my first time in Diana Stalder Ayala branch and for that day we had our Premium Diamond feel worth of P2000. Their brand and they services are unique. My aesthetician was very professional and really knows what she's doing. She first cleaned my face up to lower my neck. Then she scrubs and followed a good massage and covering my eye with cucumber. After I have a rest for a minute she did the diamond peel, it's like a small vacuum who absorbs the dead skin on your face. Then the scariest part is when she squeezed my face but the most relaxing is that when she put moisturizer in my face after a hot and cold compress. Of course, our day will end by a yummy snack of empanada, nacho chips and puto pao who really taste so good. 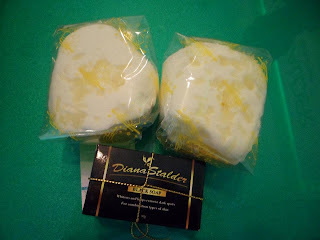 Prince says that the puto pao was brought by Madam Dina, who never reveals her secret where to buy them. 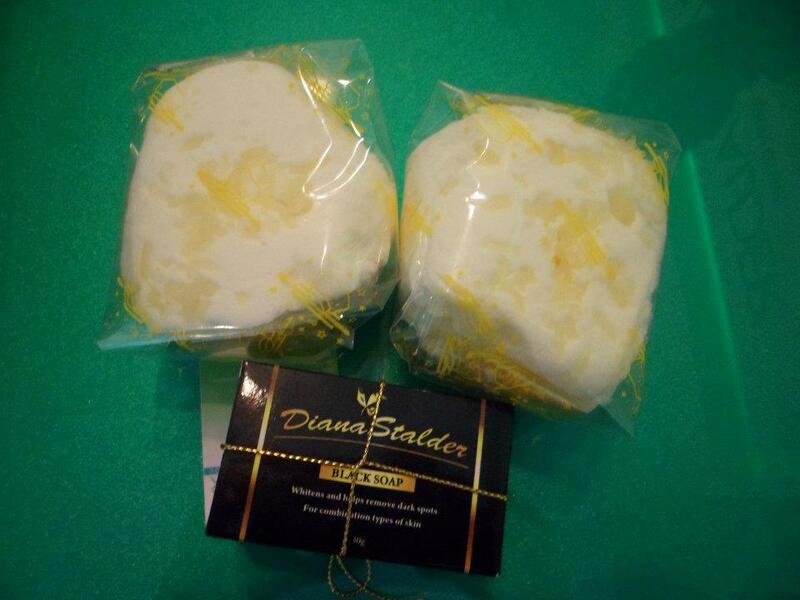 I wish to go back to Diana Stadler for their great services and of course for the puto pao who really makes you to come back. By the way, the snack is not for free when you visit them. It's only for bloggers who tried their wonderful services. For more information, please visit wwww.dianastalder.com and Like them on Facebook at DIANASTALDERbyDermaline or you may call 892-5659.